At Xtreme Entertainment we know the difference between a good event and a GREAT event. Your guests’ experience will start before they’ve even stepped through the door! We’re all about building that electric atmosphere for you and keeping the momentum going with a range of spectacular tricks and performances. 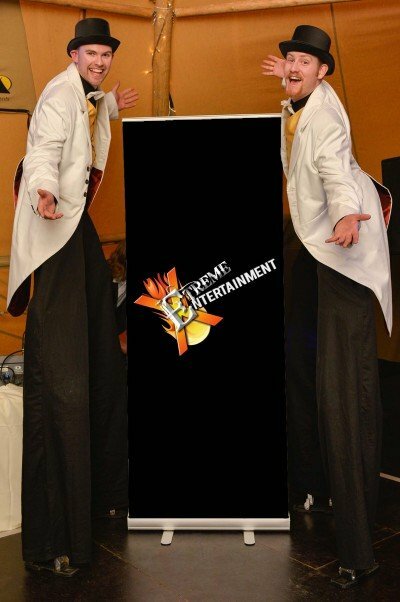 Xtreme Entertainment offers a unique package of entertainment for any kind of event in the north-west and across the UK. SPECIAL OFFER Book our ‘Xtreme Full Package’ of stilt-walking, magic and a fire display and get 10% off! OR choose two options for 5% off! Contact us now for more information! Make your wedding the hottest in town with a combination of stilt walking, close-up magic and breath-taking fire entertainment displays suitable for both inside and out. Our highly experienced performers will amaze you and your guests, bringing real spectacle and mystery to your special day. Enjoy all of our acts or ‘pick and mix’ your favourites – we can offer a range of options to suit your budget and requirements. 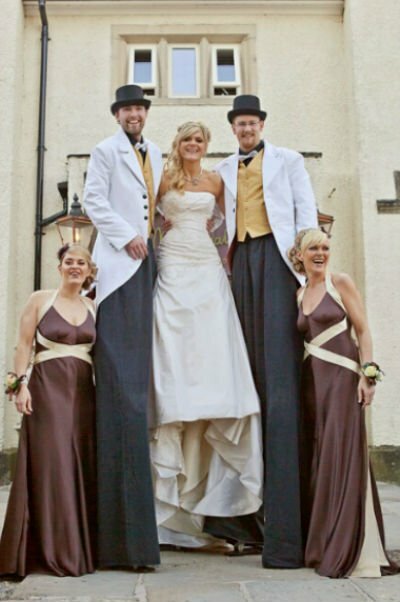 Make your birthday, anniversary or other special occasion stand miles above the rest with our professional stilt walkers. They will meet, greet and mingle with your guests, dance with the crowd, and pick up some lucky guests to get a view from above! 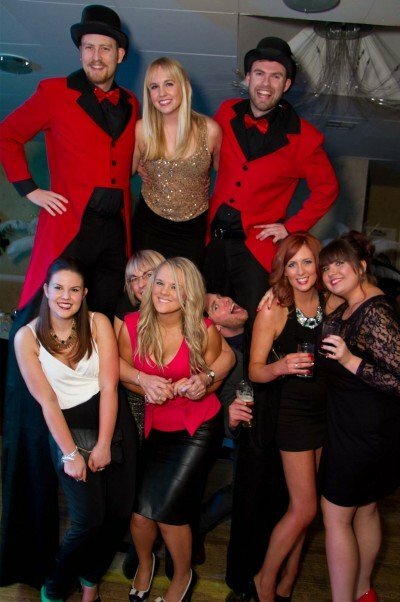 Or why not add a touch of magic and mystery to your event – our magician will wow your friends and get everyone talking. Finally, give your celebration an explosive end to remember with a spectacular fire display. Find out more about what we can offer here. Guaranteed to turn heads, our high-energy fire performers add a flair of explosive excitement to any event! Our performers are equipped with a vast array of fire equipment, offering fire poi spinning wheels, fire juggling, fire staff spinning and even fire sword fighting – creating a truly eclectic performance. Our stilt walking and close-up magic can bring a further touch of fun to the occasion, ensuring your event is one they will remember! From glamorous end-of-year balls and proms to open days, fresher’s fairs and graduations, we’ve got your event covered. Students, teachers and parents alike will be left asking ‘How did he do that? 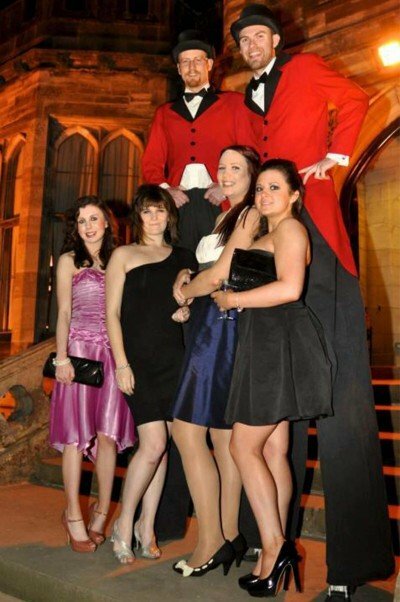 !’ when they get up close to our professional magician, whilst our stilt-walking entertainers can welcome guests to the venue or work together to get everyone moving and grooving at your prom dance! Or why not bring some drama and flare to your event with an exciting fire display, including breath-taking fire sword fighting and our famous ‘Human Catherine Wheel’. Are you looking for a spectacular way to add drama and flare to your next event? Here at Xtreme Entertainment we work to provide entertainment of an Xtreme variety. Whether you’re looking to spice up your birthday party or run a large club night, let us do the head-turning and make your next event something to remember!